NCECA Expo has been steadily growing in popularity. Providence NCECA is the first time Expo has had to establish an adjudication process to accept galleries. What great news for our membership because it is well known that as competition for Expo increases so does the quality of the booths. There is a great line-up of returning galleries this year. You may remember the thoughtfully considered and constructed booth space of The Kiln Studio and Gallery from Fairhope, Alabama. Owner, Susie Bowman brings a carefully selected group of southern artists like Ronan Peterson, Matt Schiemann and Ron Meyers to the Expo gallery mix. We are pleased the Objective Clay Group is returning for year two of Expo. This active and progressive group of young artists formed Objective Clay after presenting at Arrowmont’s Utilitarian Clay Conference together. 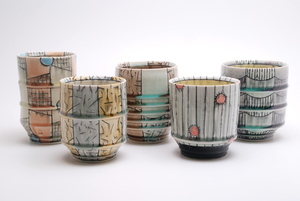 The variety of their work ranges from Doug Peltzman’s hard-edged precise porcelain ware, to Sunshine Cobb’s handbuilt and softly finished earthenware. Objective Clay will certainly be a crowd pleaser again this year! 18 Hands Gallery is a continued presence in Expo. Their gallery seeks to “represent artists who exhibit superior craftsmanship in their work, whether functional, decorative or sculptural.” Three artists they are representing are Kristen Kieffer, Steven Hill and Christopher Melia. Artstream returns again this year featuring the work of 25 artists including Lorna Meaden, Tara Wilson and Julia Galloway. Expo is just one of six stops the Artstream is making on their East Coast tour, be sure to stop by and find out the other five stops! Lindsay Rogers will be speaking in Northern Clay Center’s Gallery Space! 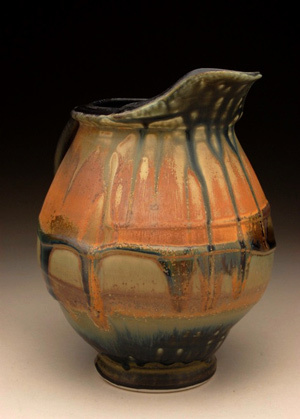 Northern Clay Center returns again featuring a preview of artists from the 17th annual American Pottery Festival, a must see! This year NCC will have the lovely and charming Lindsay Rogers speaking about her work during the 20 minute artist talks, be sure to check the schedule to make sure you don’t miss a great talk. We are excited to include several new galleries this year. Gandee Gallery from Fabius, New York will be featuring many artists including Jeremy Randall, Brooke Noble and Kala Stein. Baltimore Clayworks was founded in 1978 and has been going strong since. 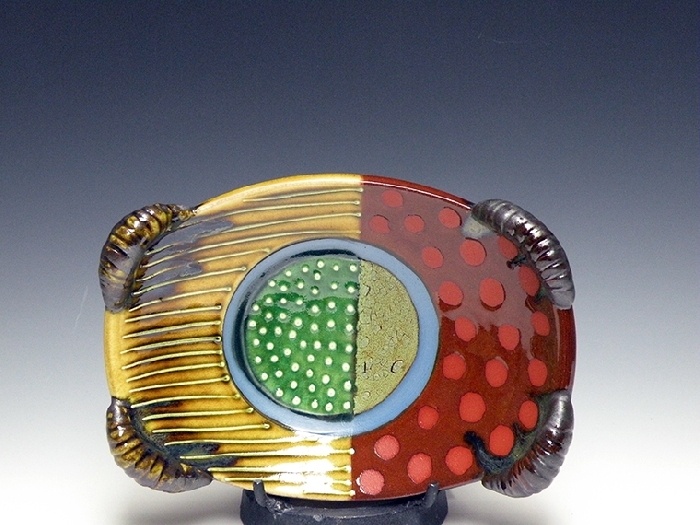 They are showing many great artists including Mary Cloonan, Patty Bilbro, and Matt Hyleck. 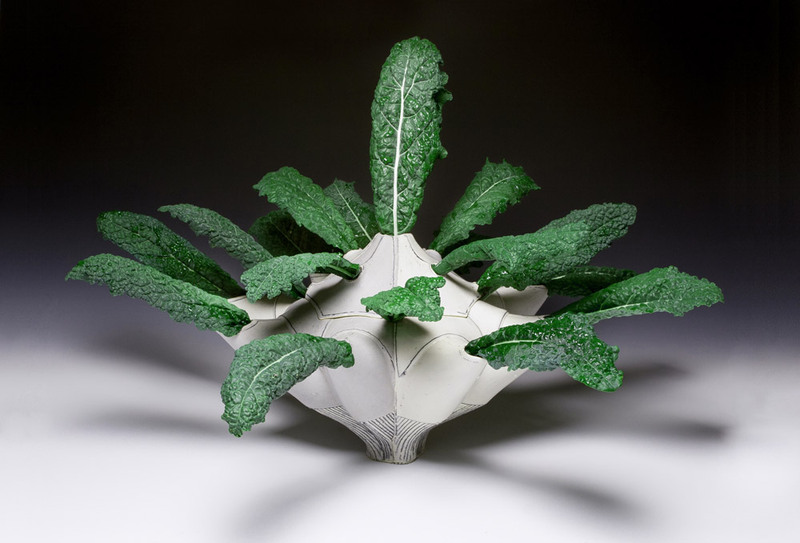 The Clay Studio of Philadelphia features a competitive residency that provides them access to talented up and coming artists, a few of the artists that will be shown are Jeff Kleckner, Kari Radasch and Rebecca Chappell be sure to check it out! 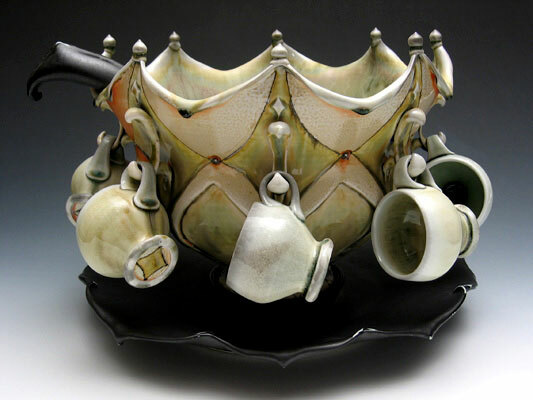 The Clay Art Center from Portchester, New York will also be showing in Expo this year and they are honored to showcase many artists in the field. Be sure to come by Expo and spend some time at each of these galleries, we look forward to seeing you there! On Wednesday, enjoy a full slate of artist talks in the galleries. A complete list of scheduled artists talks will be available at each gallery during the opening reception. The latest information will also be available in the NCECA App! You can continue to visit the galleries throughout the conference anytime the Resource Hall is open!